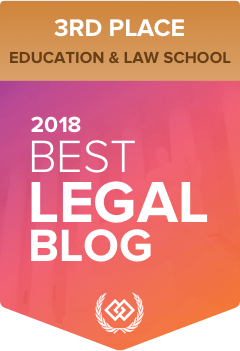 It’s that time of year again when the American Bar Association is seeking nominations to help it decide on the Top 100 law blogs (“Blawgs”). The ABA is accepting nominations from now until August 8, 2014. To nominate the Texas Ag Law Blog, just click here and fill out the quick nomination form. And for your reading pleasure, here are a list of the Top 100 Blawgs last year!